Did you just get out of the military? This page will help you find the resume you need to get back to a job in civilian life. Your fellow military friends should know where and how easy it was to get a free resume that is formatted, so give them a shout using the button below. E-mail it. 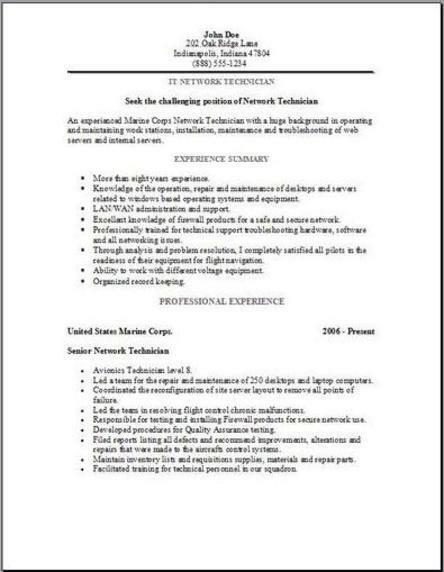 Now use these 3 military resume formats by just downloading them all. Just backspacing, is all that you need to do. Substituting your current information as you go. Complete all 3, then compare all three, then it's a matter of choosing the one that suits you with the best format. It's oh yes, so easy. 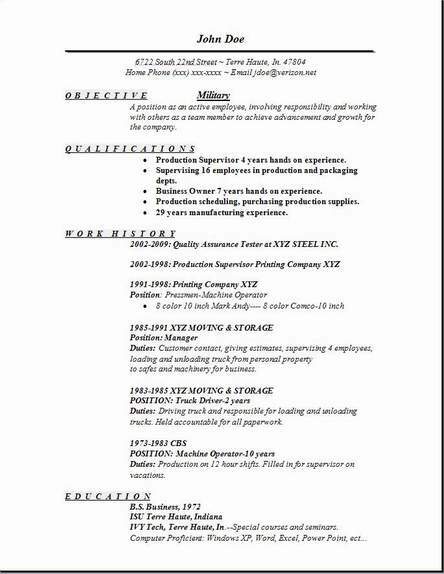 Tip Using our examples, is by far the fastest, possible way you can create your new formatted resume. You can be finished in a very short time. Making sure all of your current info is if front of you when you decide to sit down and do the editing. There are several careers that are suitable for military members, management, any finance category, human resources, all types of maintenance, sales positions, definitely information technology, business administration, and all health care areas. When you are done creating your list of everything you’ve done in the military that’s relevant to the job you want, you will have to translate those achievements and from military jargon into everyday English. You don’t want to use any military terminology. You should just spell everything out so that there is no doubt in your abilities. Make the connections between the skills you acquired in the military and the need for those skills in a public job. You need to be very clear and do not assume they know what you are talking about. Spell out the details in plain black and white, so they have a very clear picture of why they want to hire you. It is best to put your work experience (first), then education, followed by any awards and commendations in a separate list. Employers simply need to be aware of the skills you have acquired in your military career that are related to the position they’re offering. An example, if you were in front lines combat, (Glad you are back home by the way) or you could have been responsible for an enemy capture, good for you but--that’s not going to be relevant to an employer as a skill set. Additionally, there is no need to hear about the really gory details of war, so I would just leave it out of your resume period. 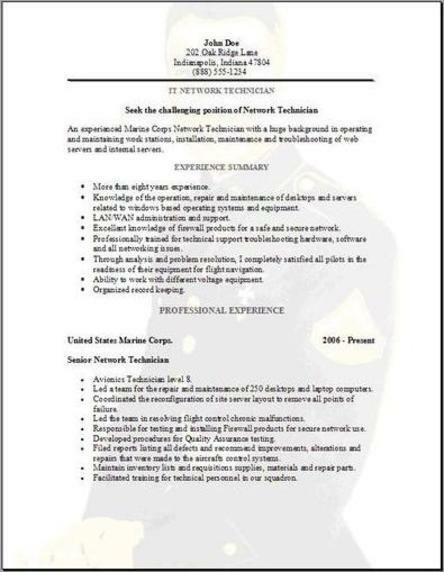 You should state that you served in combat on your resume, but don’t go that much into detail.